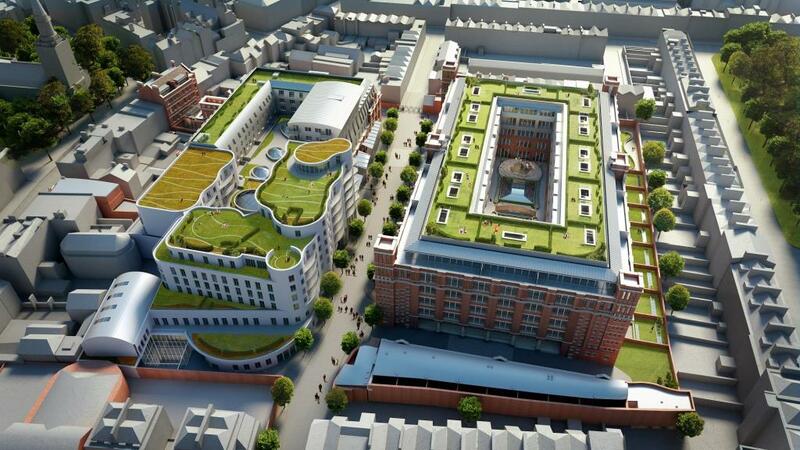 Nash Bond were appointed in 2018 by Cain International to let 170,000 sq ft of retail and leisure space on the site of the former North London Royal Mail sorting and delivery centre. 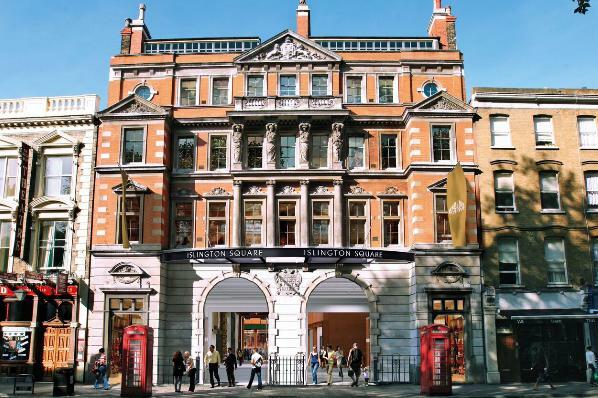 The mixed-use development incorporating the original Edwardian buildings connects to the prime village section of Upper Street by two new retail arcades. 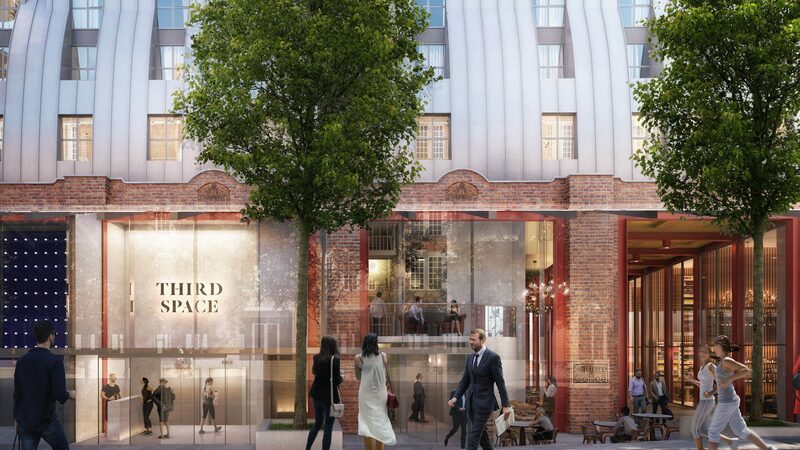 The retail line up will be complimented by an all-day leisure offer, including premium gym operator Third Space, Maggie & Rose and a six-screen The Lounge by Odeon luxury cinema.